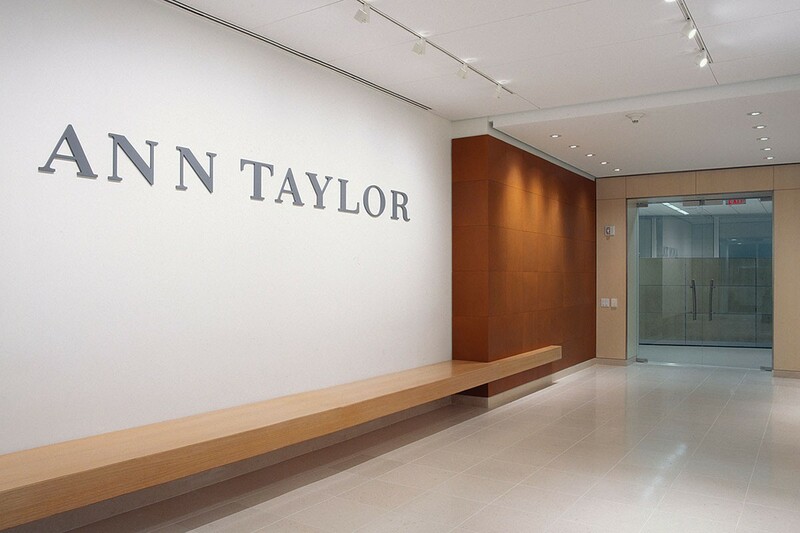 A custom wall installation of Floor Tiles add warmth to the entry corridor walls of the offices of national fashion retailer, Ann Taylor. The 18-inch square tiles are installed on the wall around a cantilevered bench. Using the same process to make fine saddlery, Floor Tiles are made from 100 percent vegetable tanned leather with a light application of a water repellent finish. This protective coating is absorbed into the tiles and becomes an integral part of the leather surface, thus providing resistance to abrasion, fading, and staining while still highlighting the smooth tight natural texture of the leather. For more information, please visit the Floor Tiles (FT) product page.